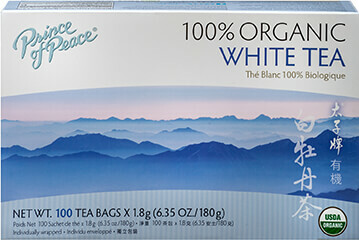 Prince of Peace Pu-Erh Tea is freshly harvested from a tea plantation that uses one of the finest teas from China. 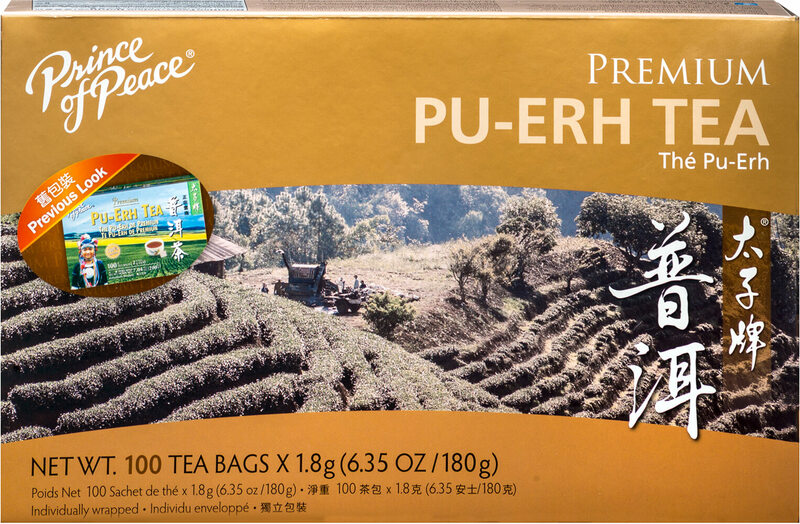 This Pu-Erh Tea undergoes a full oxidation (fermentation) process which causes the leaves to turn black and gives them their characteristic flavor and aroma. 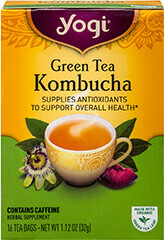 Pu-Erh Tea is a popular, delicious tea you can enjoy any time of day!